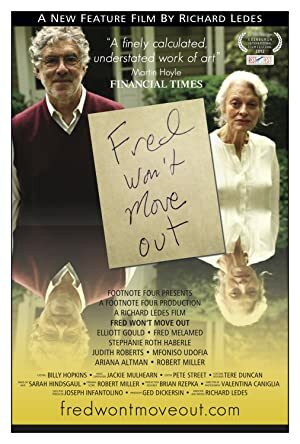 With levity and sadness, two grown children and their aging parents struggle with the decision whether the older generation should stay in the house where they have lived for fifty years. Explores the idealized notions and uncertainties of post-college life. Vares gets a client who needs private investigations. Despite the beautiful wife, Vares smells a rat.